Leigh Park Farm cottages today are on the corner of Olive Avenue and Walker Drive, Highlands Estate. Compton. The head office on the corner of Park Chase. 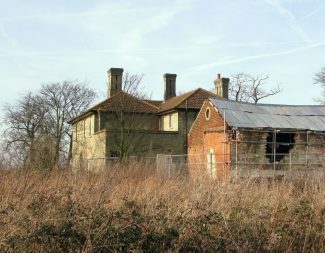 Hadleigh Hall was purchased in 1899, first it was the Governor’s residence, later used by Dr James in 1937 who opened a surgery with Dr Sam McGladdery. View from Hadleigh Castle looking towards the Marshes and Two Tree Island. 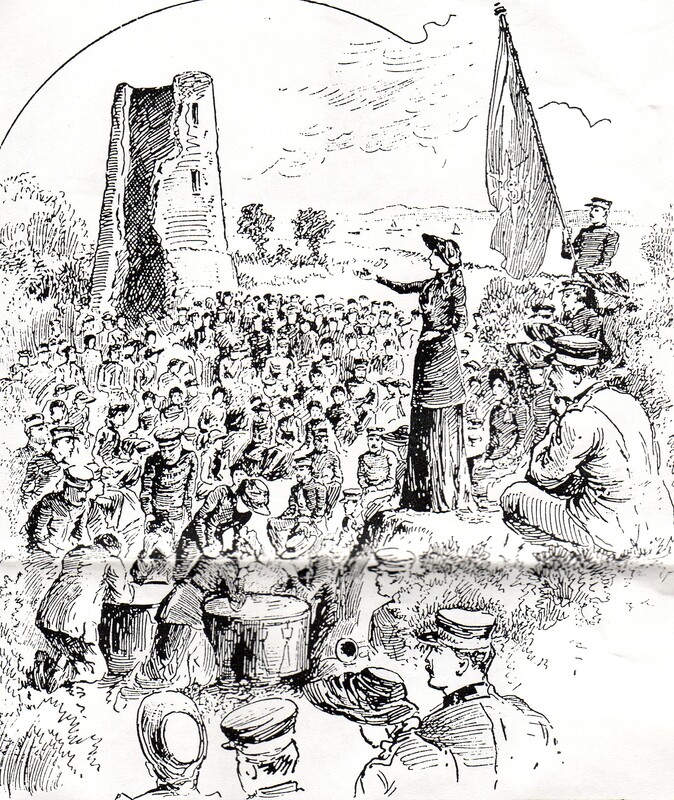 In June 2011, the Salvation Army in Hadleigh held a special weekend of celebration to mark the 120th anniversary of William Booth coming to Hadleigh and purchasing farms and land to put into practice the vision in his book In Darkest England and the Way Out. This article looks at the purchases he made. 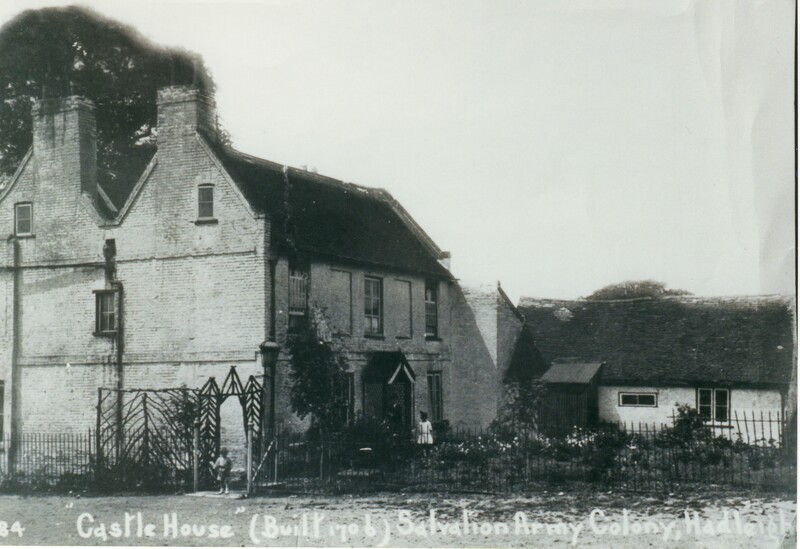 On the 25th May 1891 William Booth purchased Castle Farm (renamed Home Farm), Park Farm, Sayer’s Farm and Templewood Farm and 19th October 1891 Belton Hill Farm. This represented around 900 acres. Further purchases in 1892 and 1893 took him to about 3,200 acres of which 1,000 acres were water and foreshore. When William Booth purchased land in Hadleigh in 1891 he also became the custodian of an ancient monument, Hadleigh Castle. This is referred to in one of the early books on the Colony ‘Hadleigh: The Story of a Great Endeavour’ and in 1913 Colonel William L. Simpson, Colony Governor talks about the castle in his booklet ‘A Brief outline’ as being a favourite place for visitors during the summer months and an ideal spot for Sunday Schools and other pleasure parties. 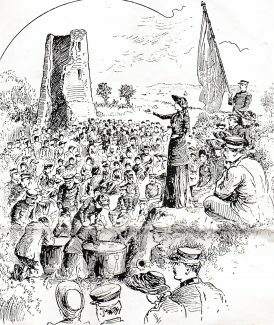 In Kelly’s directory of 1894 it details that the castle is the property of the Salvation Army with Henry Harrison of Galligreaves Hall, Blackburn, Lancashire as Lord of the Manor and Mr Booth ‘General’ as the principal landowner. 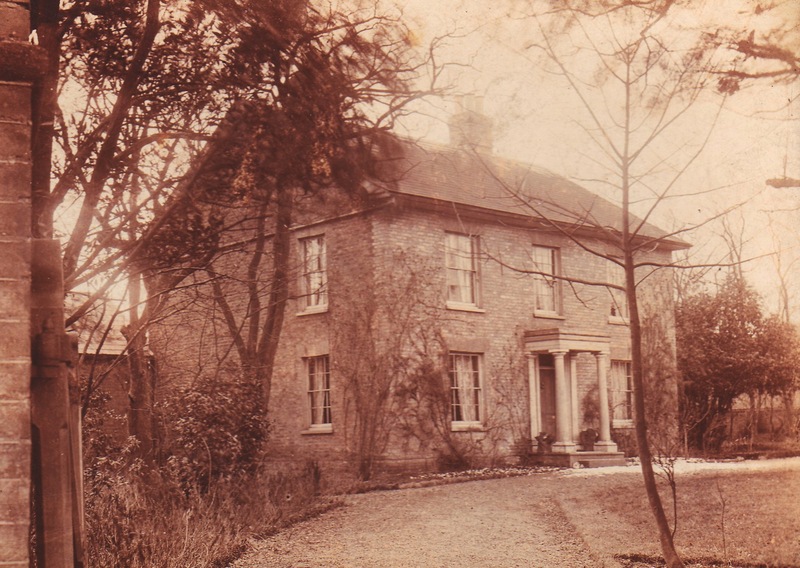 CASTLE FARM:Built around 1706 on the site of an earlier house but demolished in the 1970s. However, records show that there was a plate over the door bearing the date 1738. In early 1900 this was the first step up for colonists when promoted to a higher position and leaving the dormitories. Castle House, as it was referred to, could accommodate up to thirty men. SAYER’S FARM: The original owner was believed to have been William Sayer and goes back as far as 1491. The present building dates back to 1810 and is still owned by The Salvation Army and has tenants. It was originally the residence of the Farm Superintendent. The buildings around the farm were stables and piggeries and it was also the site for the dairy. Some of the best horses were kept here, the Colony Shire mares. The property is right on the edge of the entrance to the Mountain Bike course for the 2012 Olympic Games. 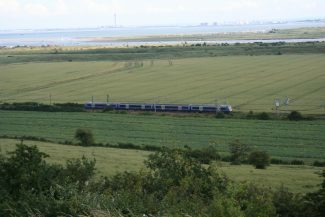 BELTON HILL FARM was purchased in October 1891 to allow easier access from the Colony to the railway station in Leigh-on-Sea. 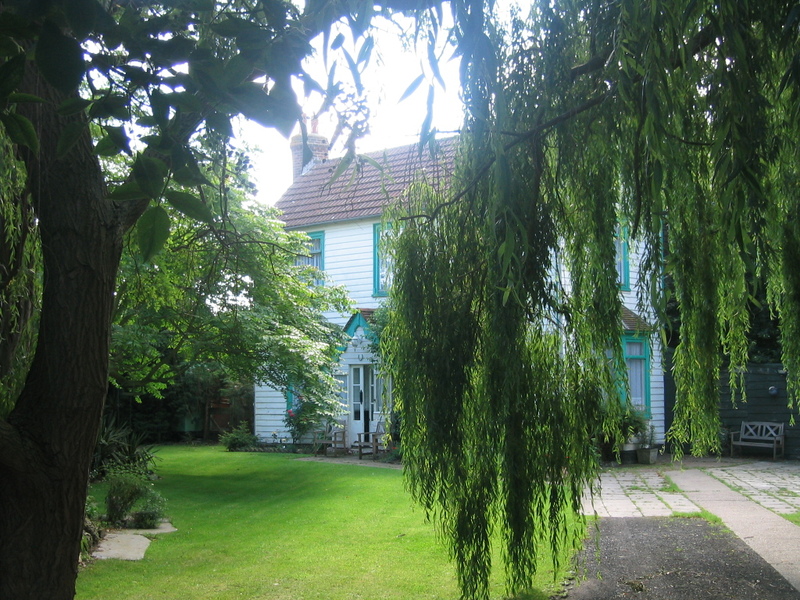 TEMPLEWOOD FARM: Situated north of the London Road, with Templewood Court named after it. LEIGH MARSH FARM, HADLEIGH RAY AND FISHERY: August 25th 1892, William Booth purchased Leigh Marsh Farm and Hadleigh Ray and Fishery. Leigh Marsh farm was used for grazing. 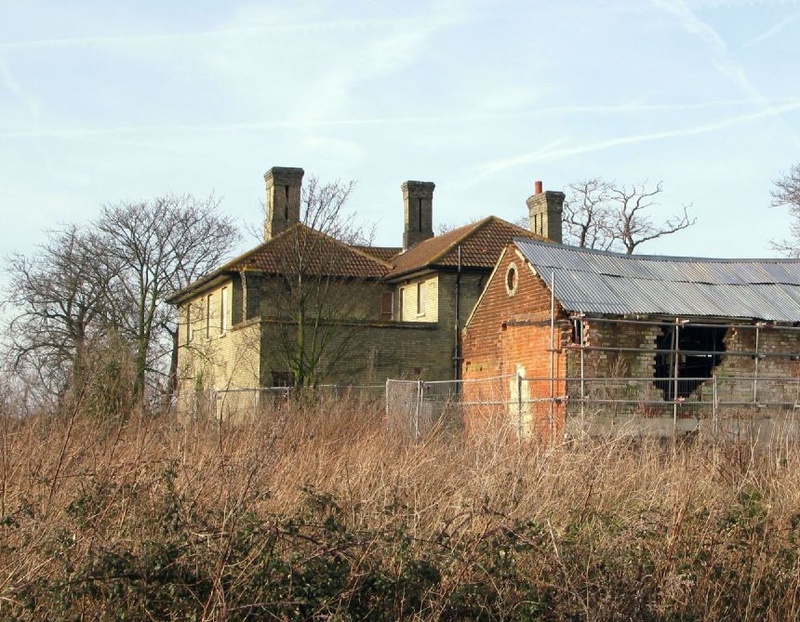 In 1905 he sold 9 acres of Leigh Marsh Farm (Two Tree Island) to Leigh-on-Sea Urban District Council to use as a sewage works. A ‘Deed of Covenant’ in 1905 refers to the standard and purity and effluent being agreed by a chemist nominated by William Booth. Always discharge North Side and if below standard a £50 fine for damages per day would apply. 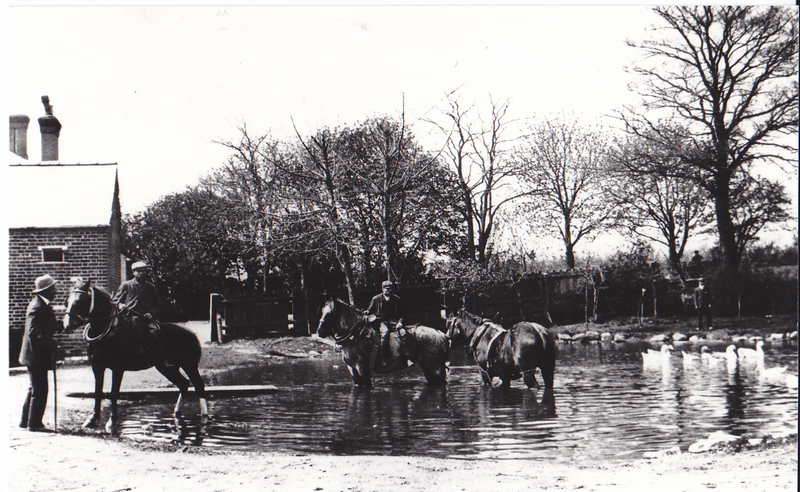 LEIGH HEATH FARM and LEIGH PARK FARM: These two farms purchased August 25th 1893 were split by the A13 road. Leigh Heath Farm (south) and Leigh Park Farm (north). After the purchase, this made a total of approximately 3,200 acres which William Booth had purchased of which 1,000 acres was water and foreshore. 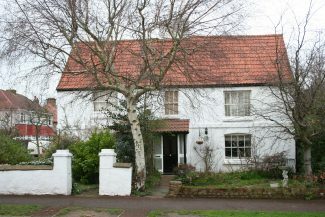 Leigh Park Farm (around 67 acres) was later sold to Mr Walker in the 1920s and the two farm cottages remain to this day and are on the corner of Olive Avenue and part of the Highlands Estate. 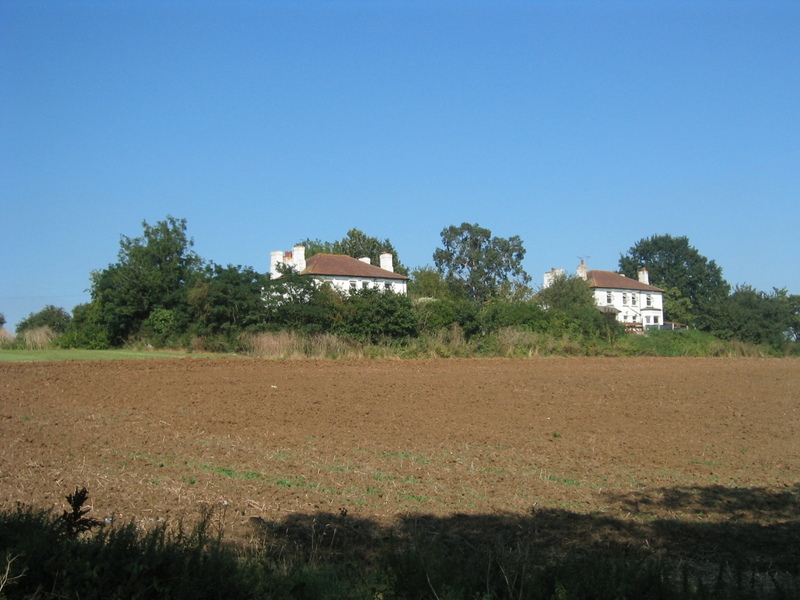 Leigh Heath Farm (around 187 acres) was purchased by the Salvation Army from William Stewart Forster and William Cholmeley for £5,500. In June 1927 they sold the eastern part to Southend-on-Sea Estates Company for £17,000 and in lots in the 1930s. 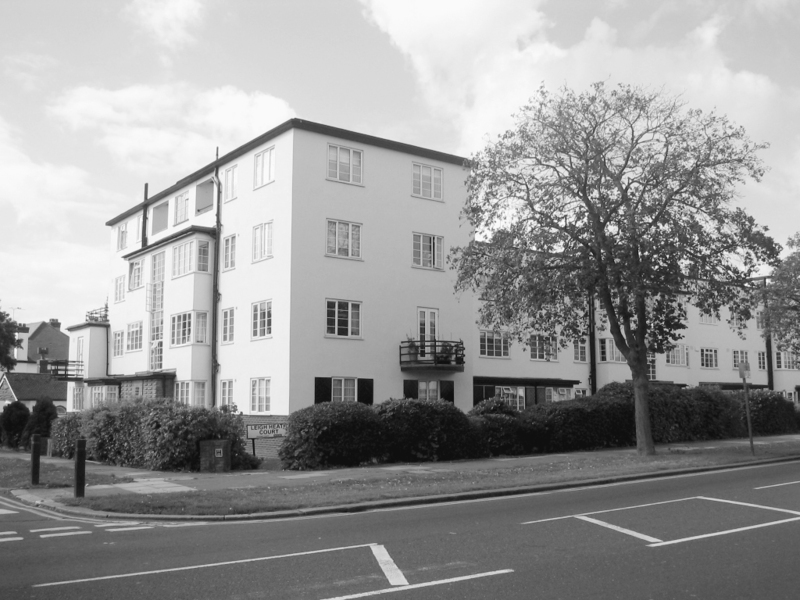 They also paid half the cost for the construction of Thames Drive, now part of the Marine Estate. 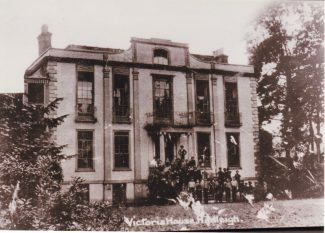 HADLEIGH HOUSE: At one time lived in by Lady Nicholson and purchased December 11th, 1899 by the Salvation Army and renamed Victoria House. 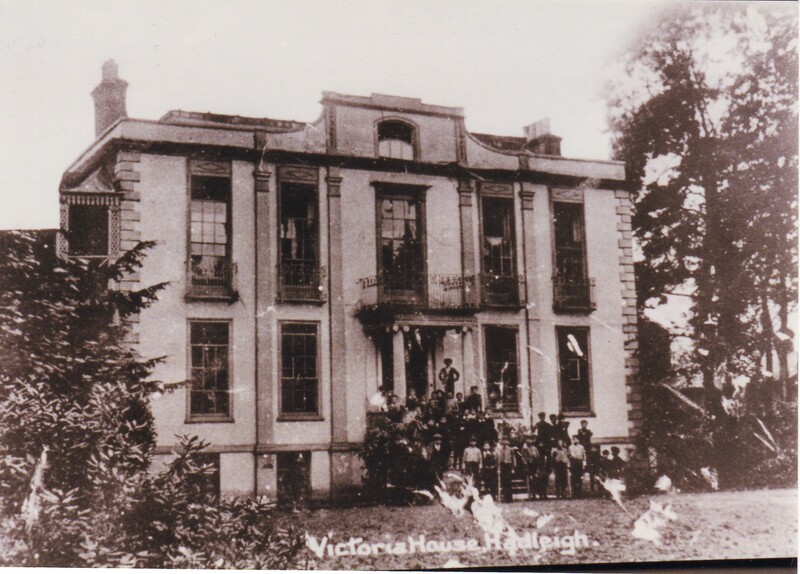 It was licensed as a voluntary retreat under the Inebriates Acts of 1879, 1899 and opened in 1901 with accommodation for up to 25 men who paid twenty shillings per week for treatment. In 1894 Kelly’s directory lists the property as occupied by Captain James Trotter. The only reminder today is a large roundabout called Victoria House Corner. BLOSSOMS ESTATE and 16 cottages purchased 2nd November 1899. 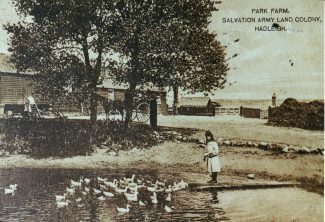 The Salvation Army renamed it The Homestead and used it as lodging for some of the unmarried employees. 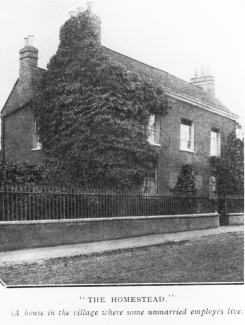 William Booth purchased the estate from George Wood and Charles Buckingham but in August 1923 The Homestead was sold to James Harvey, Lewis Upson and William Stoavill. It was demolished during the 1920s. Today we have a housing development which has a variety of type of housing, but all well spaced, semi-detached or detached with street names such as Homestead Gardens. Purchased in 1899 and in the early 1900s was used as the Governor’s residence with outbuildings used for workshops of the Colony. The property was sold/leased to Dr James in 1937 who opened a surgery with Dr Sam McGladdery. The property has since been demolished but stood at the top of Castle Lane where the parade of shops is now situated. VINE COTTAGE: Situated in the High Street and occupied by Market Garden employees and now a preserved building. COMPTON: Situated at the corner of London Road and Park Chase this was the original Head Office of the Colony, later to become employee accommodation when the Head Office was relocated onto the Colony itself. Believed to have been destroyed by a direct hit from a German bomb during WW2. 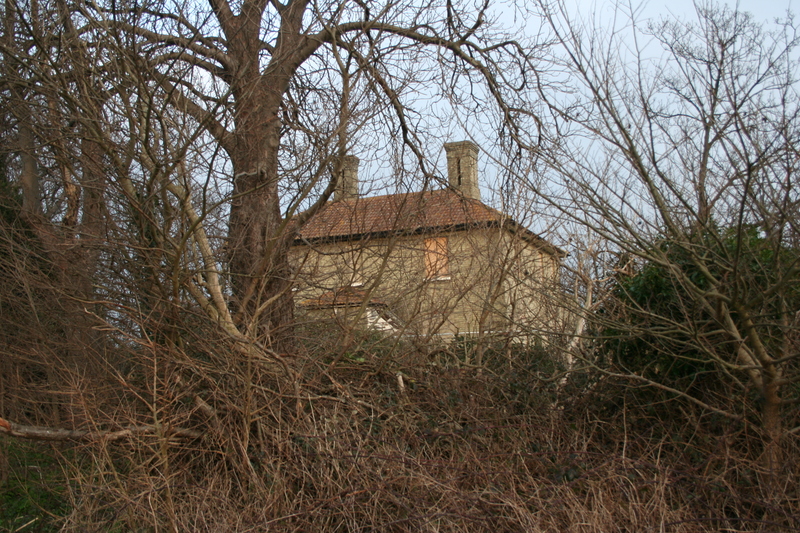 There is still a bungalow on the same site today. HILLCREST: A bungalow, near to Park Farm and also used as employee accommodation. It does not now exist. 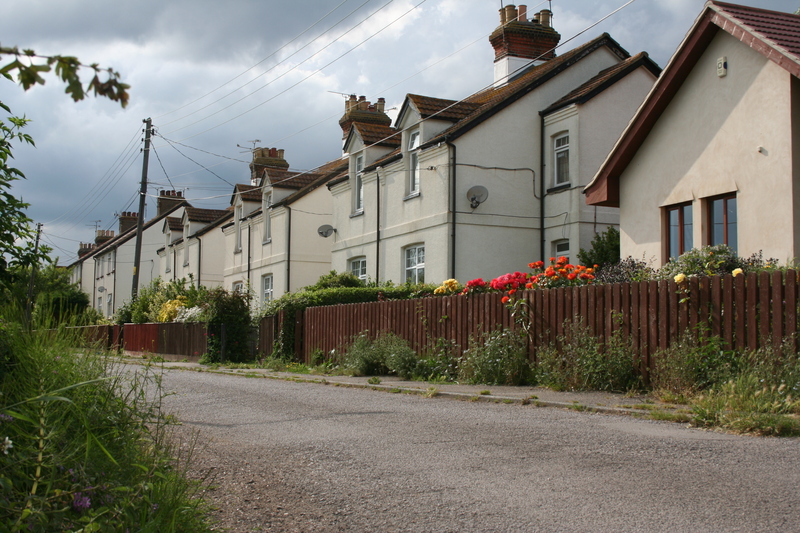 MOUNT ZION: A small cluster of houses along the pathway from Park House. They were inhabited by Officers from the Colony. Today they are rented out. SEAVIEW TERRACE (The Terrace): These brick built houses were in stark contrast to the row of corrugated iron houses below them, in Castle Avenue. They were occupied by foremen and sub-foremen. Today the Salvation Army has tenants in these properties. THE POTTERY: This long building at the foot of Castle Hill was the pottery, coarse ware and flower pots were made here. The building no longer exists. Graham. Thank you for the info. Do you know of anywhere I could find any photos? 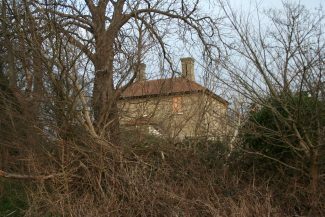 Terry, the Highlands Estate was part of the land farmed by William Booth before development, part of his ‘Darkest England’ scheme. This was known as “Leigh Heath Farm” purchased by WB in 1893 along with land on the south side of the London Road, Leigh Park Farm. 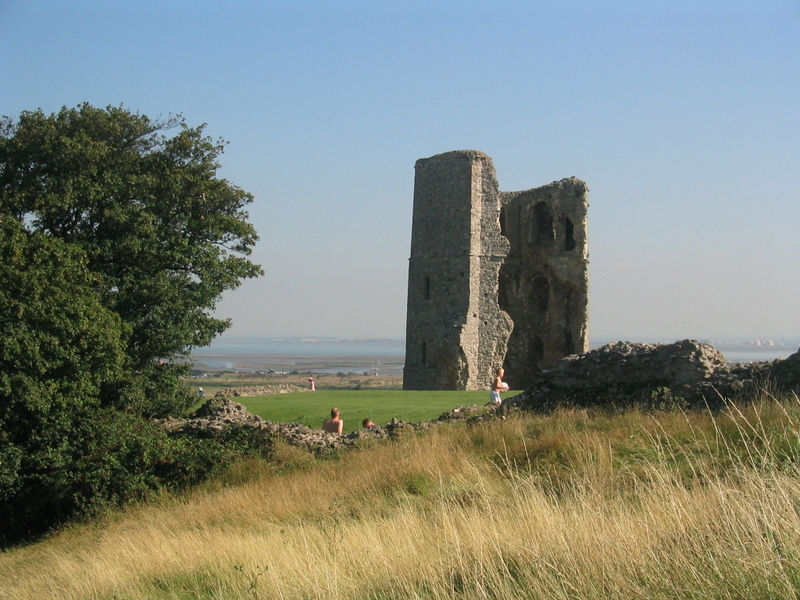 With the original land purchased in Hadleigh, this took his land ownership to over 3,000 acres. Leigh Heath Farm was sold in 1933 and became the Highlands Estate. 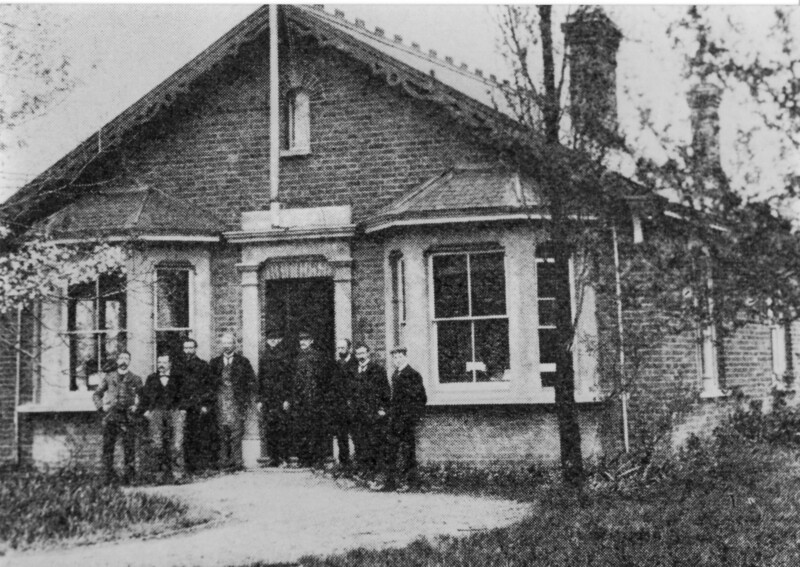 You can still see the Farm House today, it is situated on the corner of Walker Drive and Olive Avenue (see photos in this article). Wonderful site. I am trying to find out as much as I can about the Highlands Estate in Leigh on sea. We recently moved here from London. We live in Agnes Avenue. I would love any info you may have. 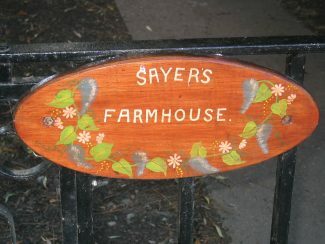 Hello I would like to know where I could get more history about Sayers farm house, as I grew up there and my father still lives there now. I was 5 years old when we moved into the house. I am now 47. My father was dairy man and managed that end of the farm and also started the colony lakes fishing club, so I have loads of stories and history of our lives there, but would love to know more history of the house before us. Thank you for your time. T.A Longcroft. 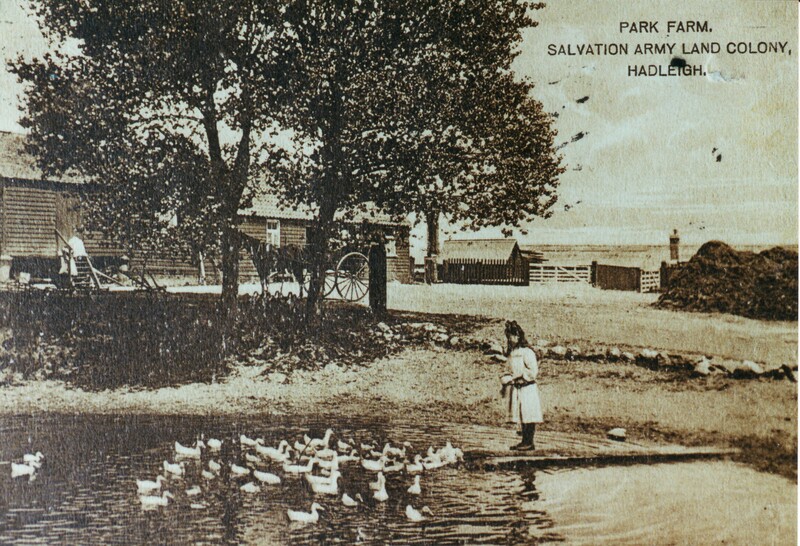 In the Wilkin’s Jam Museum, we noticed a picture of a Salvation Army Hall used to house workers from Hadleigh when working at Tiptree.